What is a gadget file and how do I open a gadget file? GADGET files are generated by a small program that runs within the Windows Vista or Windows 7 sidebar. 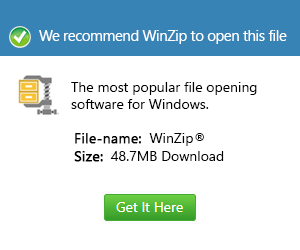 They store web-based files in a Zip archive format and are used for small programs such as news feeds, search tools, system utilities, and small games. Other types of gadgets include Web gadgets that can be placed on web pages and SideShow gadgets run on mobile phones, digital picture frames, and other devices.